Kohli bowled two overs against Cricket Australia, conceding six runs. This was no Royal Challengers Bangalore versus Chennai Super Kings match in the Indian Premier League, defending a score at the death. 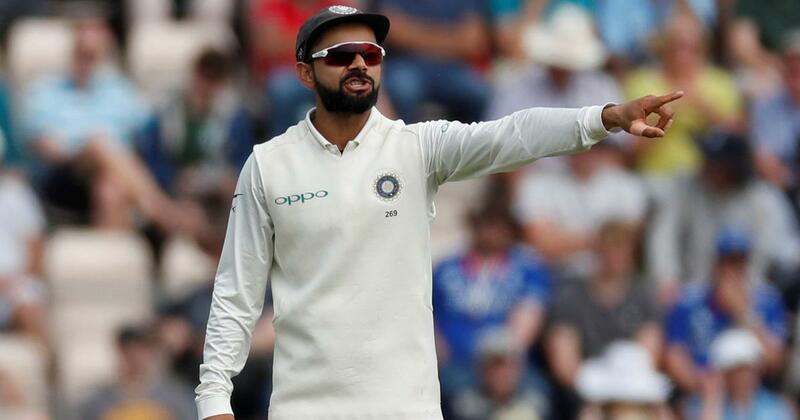 Virat Kohli, the bowler, would want to forget that match – from almost a decade ago – and South Africa’s Albie Morkel in a hurry. Kohli doesn’t have to roll his arm much these days. And at Sydney, there was very little pressure on him as he came on to bowl. The joke in the commentary box was that keeper Rishabh Pant asked what his captain was up to. In the past, Kohli has bowled medium-pacers and spin. There were huge cheers at the Sydney Cricket Ground when Kohli came on to bowl, and he almost got a wicket of the first ball. Spinner Ravichandran Ashwin would later reveal that Kohli wanted to give his bowlers a rest before taking the new ball. The 30-year-old would go on to bowl just two overs in what was a difficult day for the visiting team on the field. India’s rising star Prithvi Shaw was earlier carried off the field following an injury and has been ruled out for the first Test. 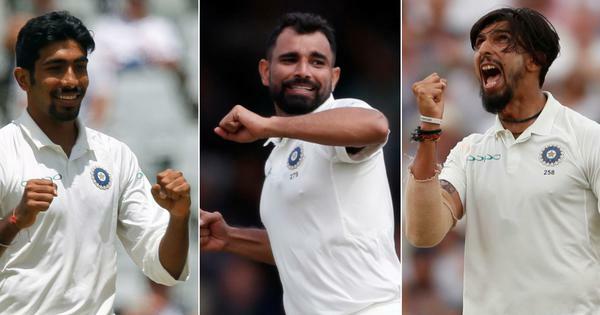 Barring Mohammed Shami, none of the bowlers made an impact and Cricket Australia were only two runs behind India at the close of play. Kohli and Co were dismissed for 358 in the first innings.